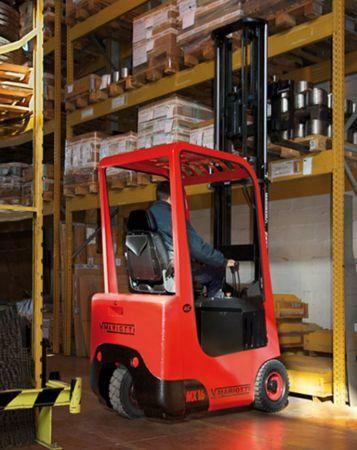 As with the MYCROS and ME Series, the new MX Series offers a small chassis, technologically advanced electronics, a variety of mast options, and hydraulic rack and pinion power steering. 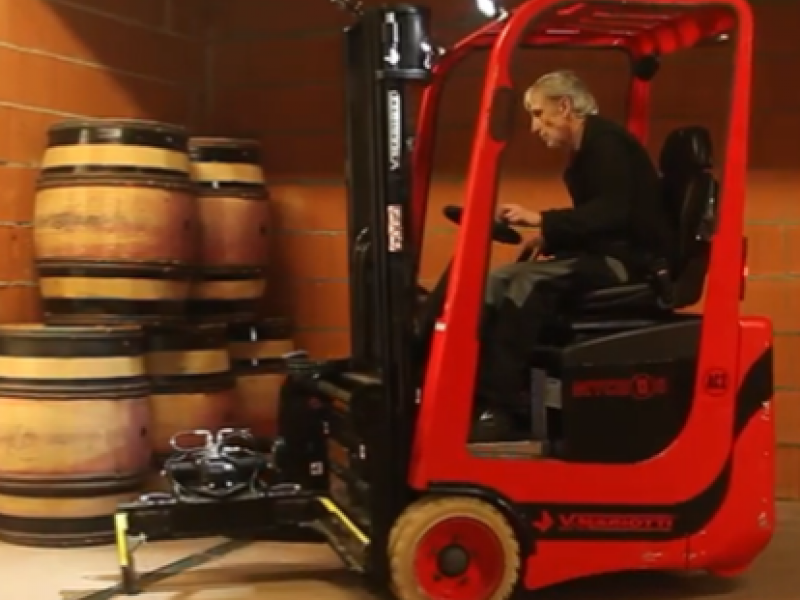 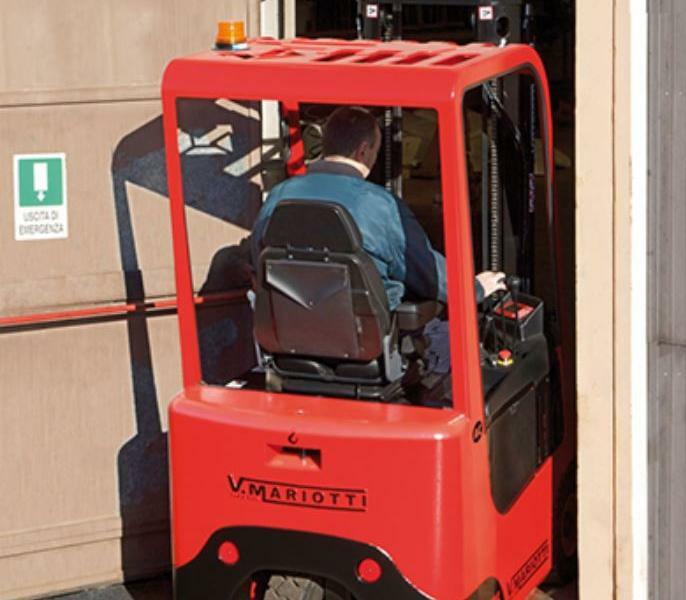 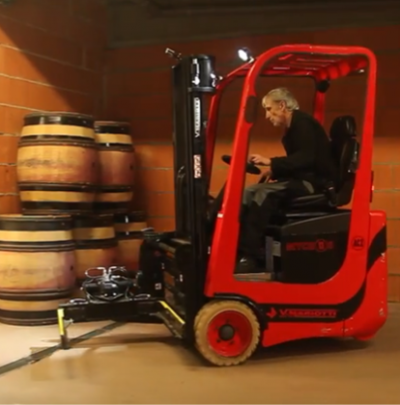 Although this lift truck features compact simplicity, the MX is the 'Power House' of the Mariotti line with a 48V power source and a lifting capacity of up to 3,000 lbs. 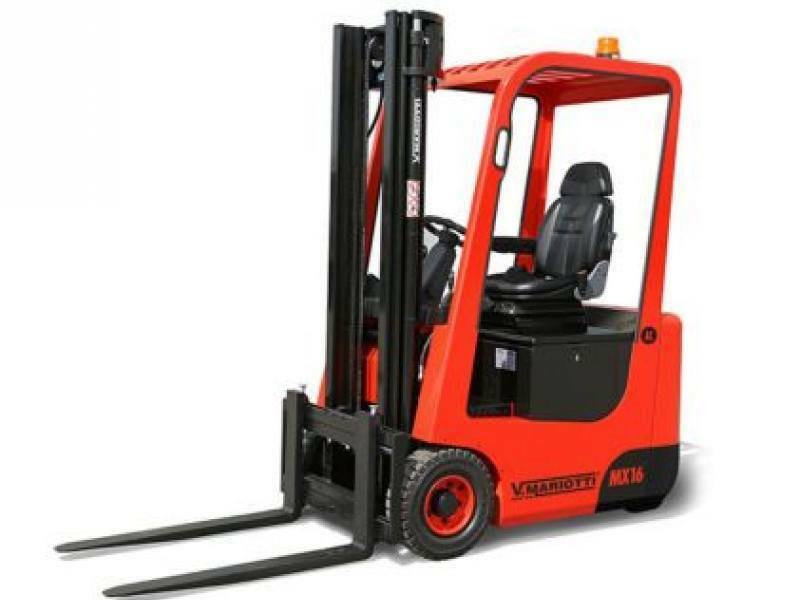 The MX Series of forklifts, come with standard, duplex, and triple mast options with a lifting height up to 243". 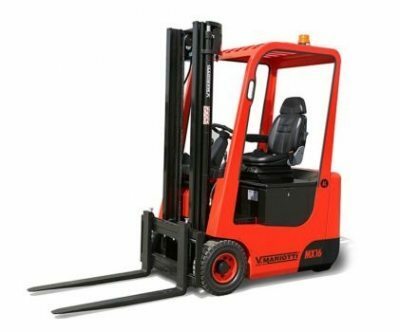 Standard features include: power steering, regenerative braking, integrated side shift, adjustable steering wheel, amber strobe light, back-up alarm, emergency disconnect, and more!